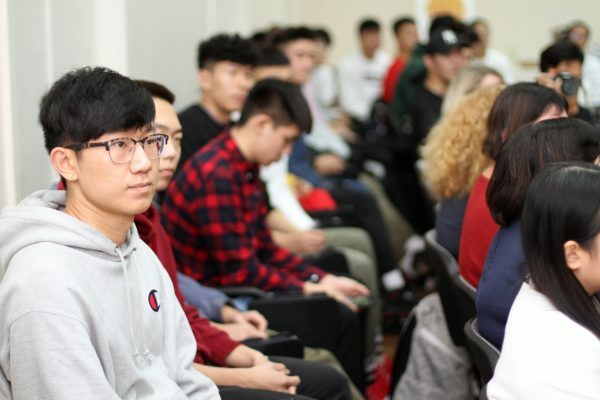 On November 7, the event to introduce the Chinese culture to the University community took place immersing LSU Central Building in the Oriental atmosphere. 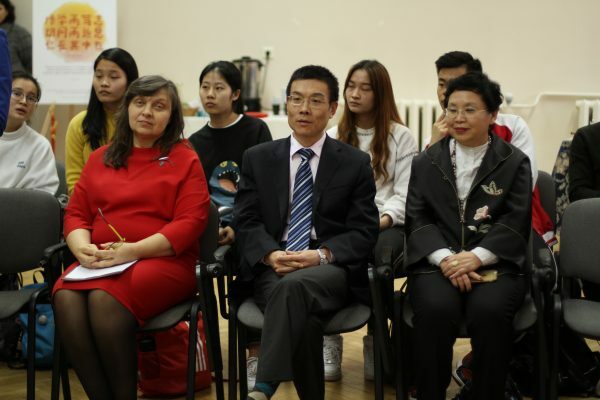 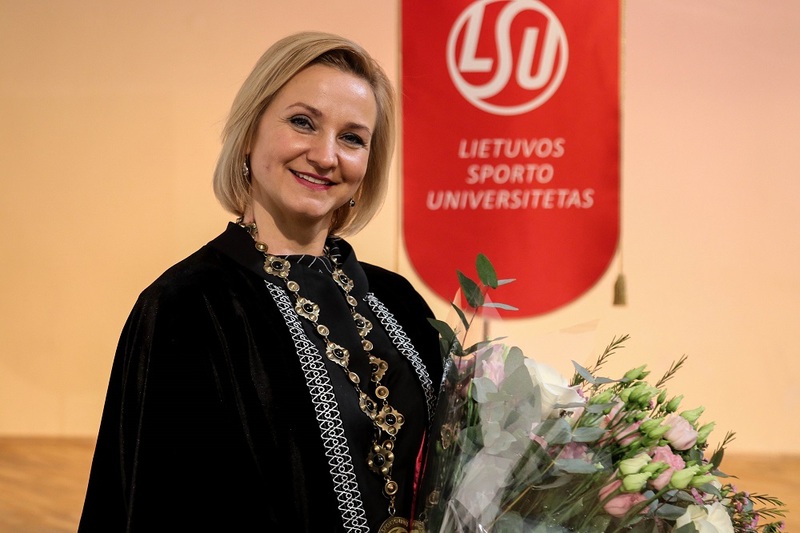 The First Deputy Ambassador of China to Lithuania Ma Taotao and the Directors of Confucius Institute at Vilnius University Prof. Zhou Jie and Vilma Šniukštaitė paid a visit to LSU. 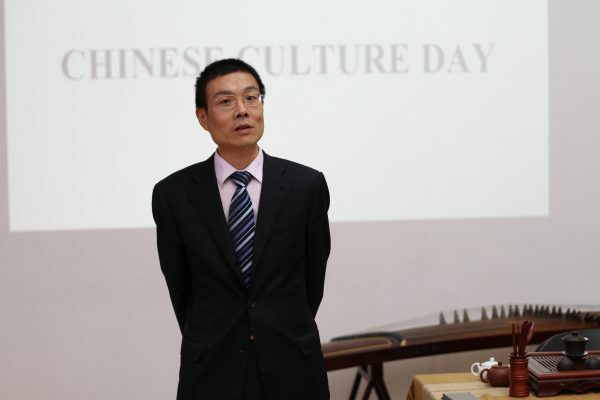 The representatives of the Institute organized an exhibition “The Wisdom of Confucius” dedicated to the distinguished Chinese philosopher. 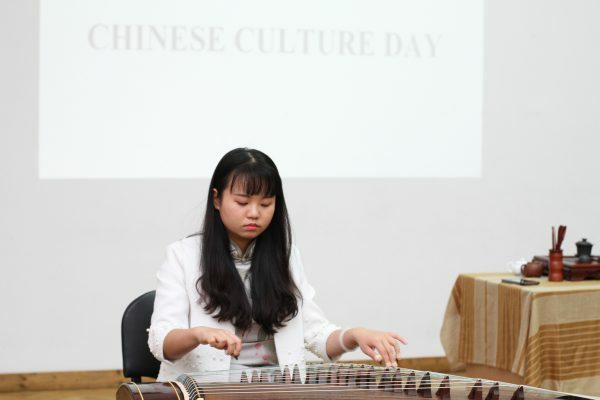 Performer Zhang Li played the Chinese instrument called guzheng, which looked like the Lithuanian kanklės (chordophone) at first sight. 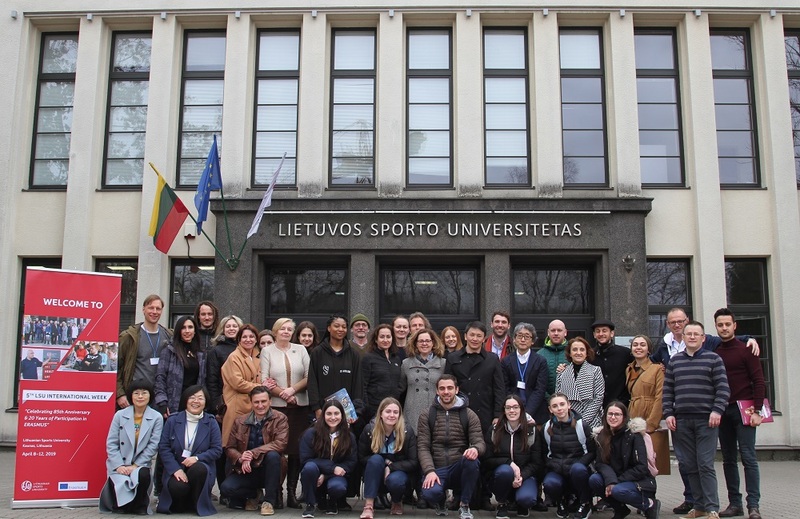 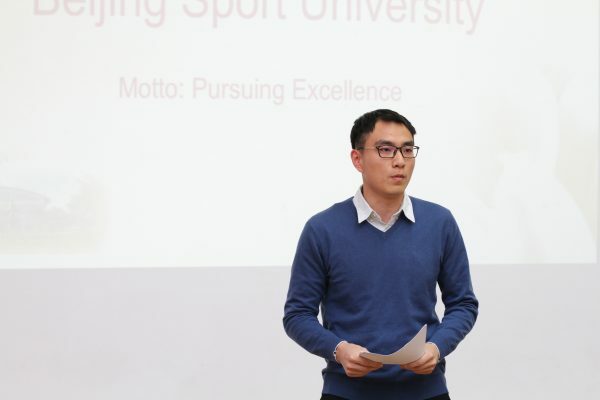 Students from Beijing Sport University studying Sports Coaching at LSU introduced their higher education institution, sang a Chinese song and played a game with Lithuanian students. 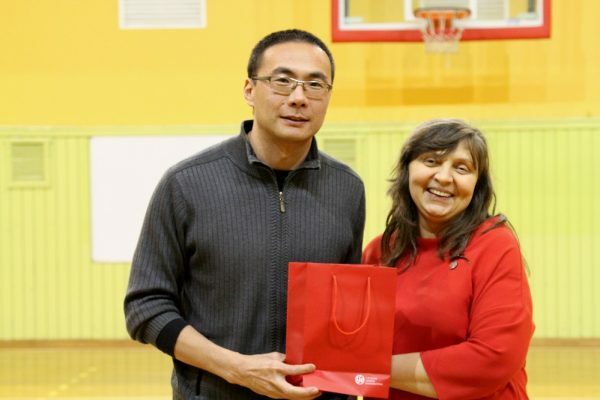 The representative from Confucius Institute at Vilnius University, master of martial arts Liang Wenming and a volunteer teaching staff member of the East China Normal University Dou Yachen, who is currently teaching LSU students Wushu, Tai Chi and Chi Gong demonstrated Oriental martial arts to the participants of the event. 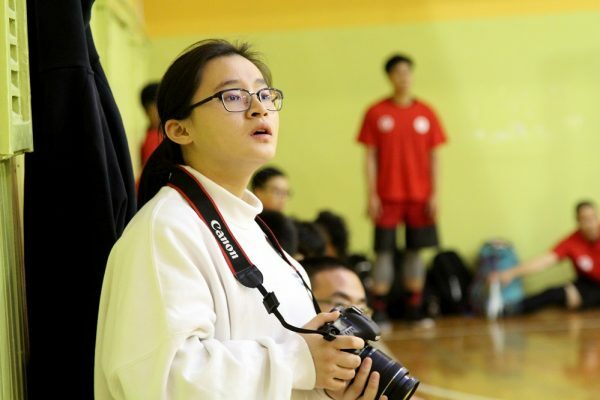 Junli Wang, a PhD student at LSU, joined Dou Yachen. 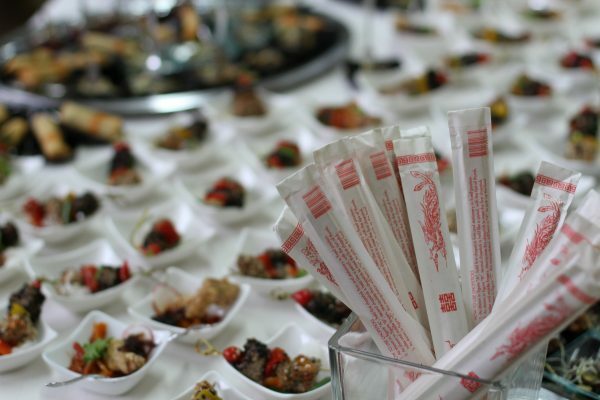 The participants of the event had an opportunity to get acquainted with the tea drinking ceremony and try Chinese dishes. 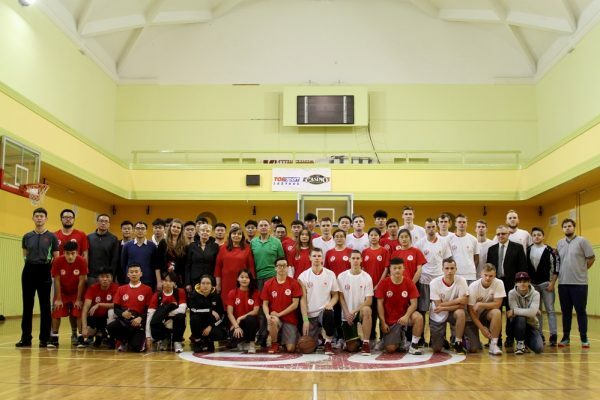 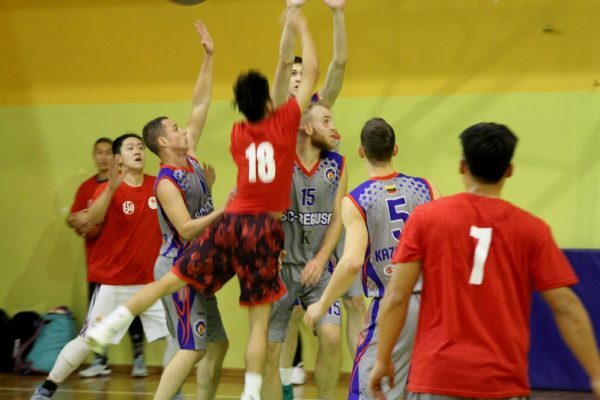 After a break, a basketball match between LSU and Beijing Sport University teams took place in the Main Sports Hall. 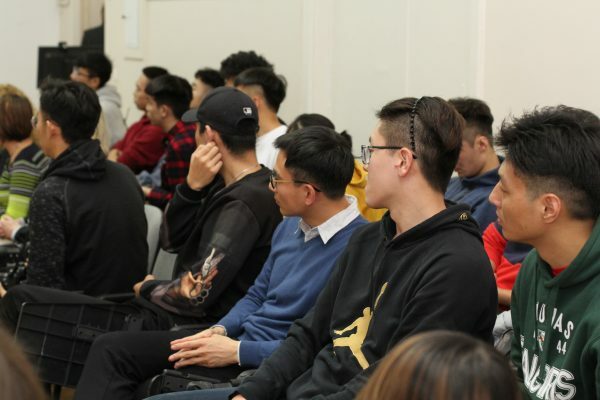 In the evening, the participants watched the film “Little Big Soldier” at the Temporary Hall of Cinema “Romuva”.